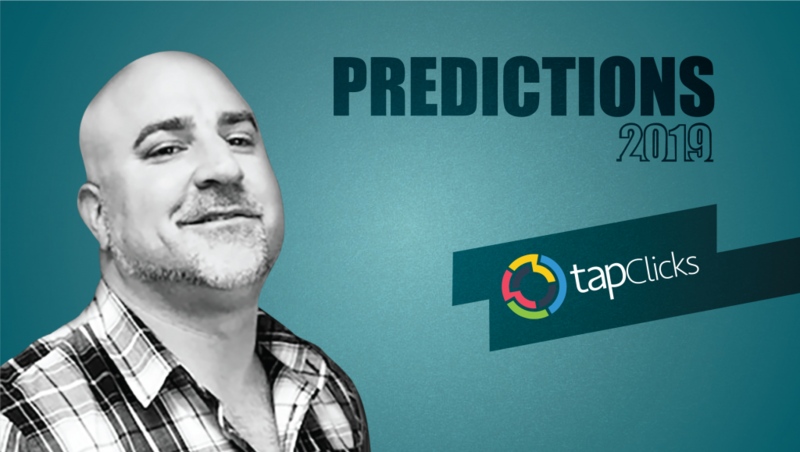 What are your predictions for small businesses in 2019? For the last century, the marketing abilities of small businesses have paled in comparison with what large, well-established companies could achieve. Big brands have always had access to more comprehensive marketing tools and could create more targeted, more “intelligent” ads that used data and insights simply out of reach for cash-strapped SMBs. 2019 will see this trend change as the barrier of entry for intelligent advertising will finally begin dropping so that marketers at companies of all sizes can have the audience-reaching capabilities of Fortune 500 brands. That said, the skill in execution of these intelligent campaigns will vary widely due to the growth in a variety of marketing intelligence platforms and products. How would this change impact customers? Customer voice will grow in value. As brands continue tailoring shopping experiences for customers, they will increase customer interaction and solicitation of feedback. 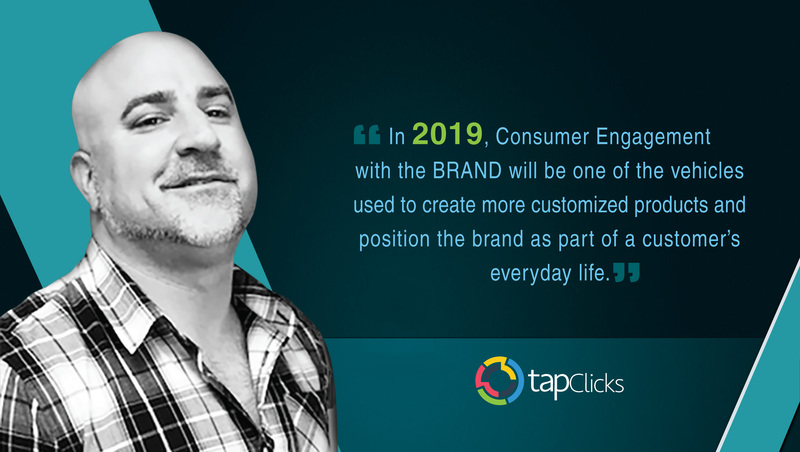 Consumer engagement with the brand will be one of the vehicles used to create more customized products and position the brand as part of a customer’s everyday life. Brands will listen even when you don’t speak. In addition to soliciting feedback, brands will be listening to customers in more ways than ever, pulling information from browsing history, purchasing history and other online activity that customers may not even be aware of. As a result of this drive to collect more customer information, 2019 will see an increase in more “intense data” solutions, which will provide new customer insights derived from tracked online activity. What is the future of voice data? With the growing interest in virtual assistants like Siri, Cortana, Bixby and Alexa, more companies are investing in voice search technology. However, since voice data takes up more room and requires specialized tools to analyze, many large organizations will begin investing heavily in modern datacenter technology that is able to manage voice data. Marketers and advertisers will also want access to this data when creating campaigns and promoting products, meaning it will need to be accessible for professionals beyond the IT team. Will we see a change in the way data is transferred between agencies and brands? Data transfer between external agencies and the brands they serve has always been too slow for effective decision making. 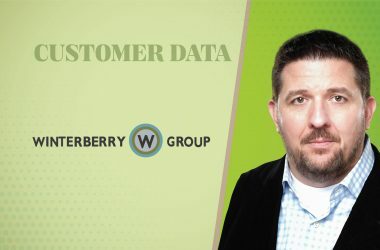 The demand for data will hit a critical point in 2019 and force some brands to take their marketing and advertising in-house and others to acquire independent agencies that are key to their decision-making process. 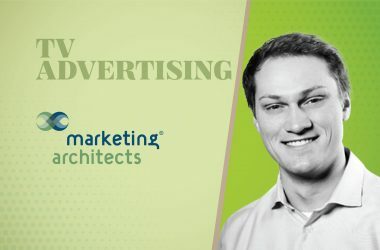 If marketing and advertising agencies are to survive, they will need to share data much faster with their clients in 2019. What are your predictions on the most impactful disruptions in Marketing Operations? The increasing number of data breaches and data privacy regulations, including HIPAA, GDPR and the upcoming California Consumer Privacy Act, will become a catalyst for updates to existing legacy marketing ecosystems. In 2019, many established brands will begin rethinking their data strategies, policies and infrastructure to better control those who have access to marketing data, what personal consumer data is being collected and stored, and what can be done with the information.